Florida Water is a commercially prepared toilette water that blends an array of floral essential oils in a water-alcohol base. It has become popular worldwide, not only because of its delightful fragrance but also because of the more than twenty uses attributed to it. It is believed to have cleansing and protective properties and to attract healing spirits. Florida Water is used by shamans in rituals such as the Ayahuasca ceremonies. Components of the scent include citrus and herbal notes along with spice and floral undertones. These delightful elements are provided by Bergamot, Neroli, Lemon, Cloves, Cinnamon, Lavender, Rose and Orange flower. When the fragrance is first applied the delicious citrus notes are most dominant, then the Cloves move to the front and the scent settles into an incredibly appealing dry spice. The name refers to the fabled “Fountain of Youth”, said to have been located in Florida. This commercial water has assumed a central role in the shamanism of the Peruvian Amazon, and for magical purposes among people of African-diaspora descent in the United States and the Caribbean: bottles of Agua de Florida can be found equally on the mesas of Amazonian healers and on the altars of Voodoo priestesses in Brooklyn. It is remarkable that this commercial cologne should have assumed such a central role.Shamans often place perfumes and colognes on the bodies of patients, as crosses on their forehead, chest, and back, whistling a special song of protection, to seal, close, and protect the body. There is a type of shaman in the Amazon called a “Perfumero”, who specializes in the use of such scents to attack, to heal, and to attract. Basically, it is cologne, used for spiritual services, purification, cleansing, healing, protection from enemies, tranquility, peaceful home, dealing with the dead, safe travel, and psychism. I like the smell. My main use for it is for Spiritual work. Great product and speedy delivery thanks! Love the smell. 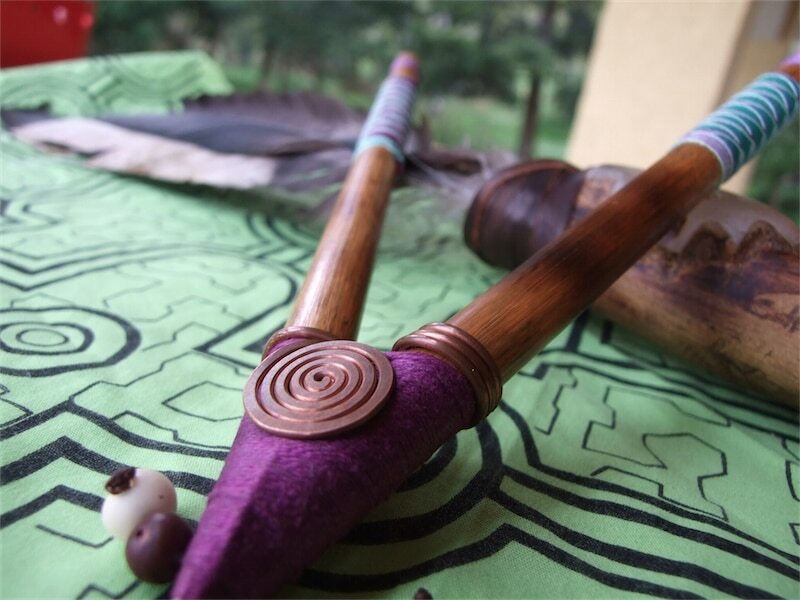 I use it for energy work to enhance my holistic therapies. Love this product. I use it for energy work and also great to add a few drops of it to rose water and use as a room clearing spray. Speedy delivery, very happy, thank you!